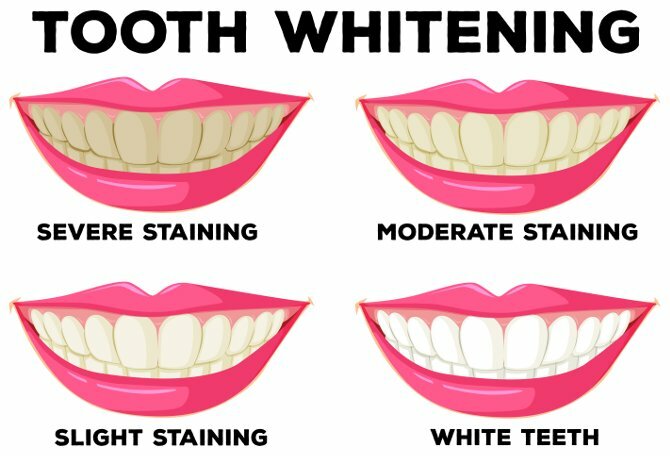 Tooth Discoloration: What Is It? Where Did These Stains Come From? The Philips Zoom Ultimate Protocol consists of four 15-minute Philips Zoom WhiteSpeed sessions, followed by two to four take-home treatments of Philips Zoom NiteWhite Maximum white to achieve your patient’s desired whitening results. If you’re ready to have a brilliant smile, call Adult Dentistry of Ballantyne today at 704-541-9888 or use the contact form on the website to schedule your ZOOM! Teeth Whitening session. We look forward to hearing from you.